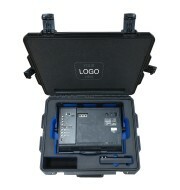 The Peli iM2620 is one of the larger pelis in the Storm family. 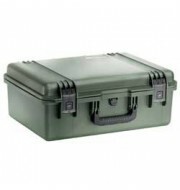 The case has a great surface area and also offers a substantial amount of depth allowing the user to store numerous pieces of equipment. The Peli is accommodated with corner wheels and a surface extended handle, granting the user the ability to drag the case for easier transport. 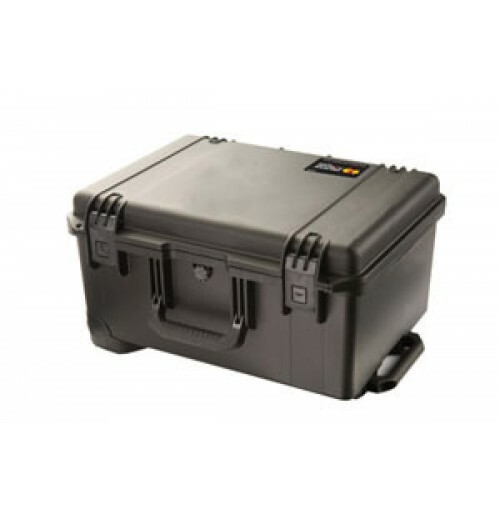 The Peli Storm Case also comes with a folding handle to keep the case compact for better storage options and is also available in a variety of colours to suit all preferences.